Getting my home organized can be a tedious task that is sometimes necessary. Doing so will create more storage space and clear clutter. 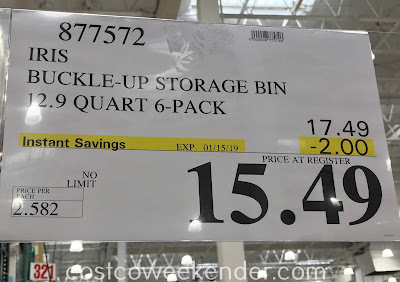 That's why it might be a good idea to get a whole bunch of Iris Buckle Up Storage Bins. 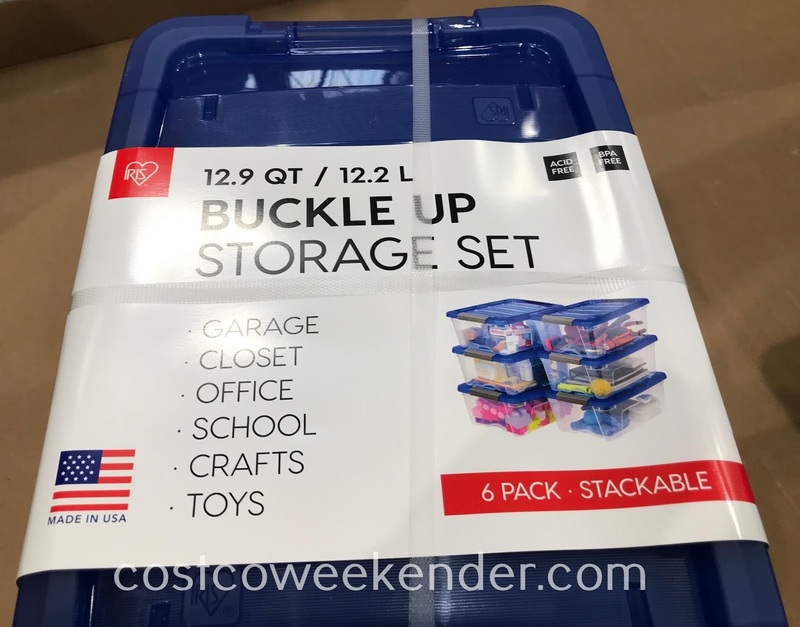 The Iris Buckle Up Storage set comes with 6 bins in total and can hold many of your belongings: office supplies, tools, toys, Christmas ornaments, etc. They can easily fit under your bed, in your closet, or on garage shelves. 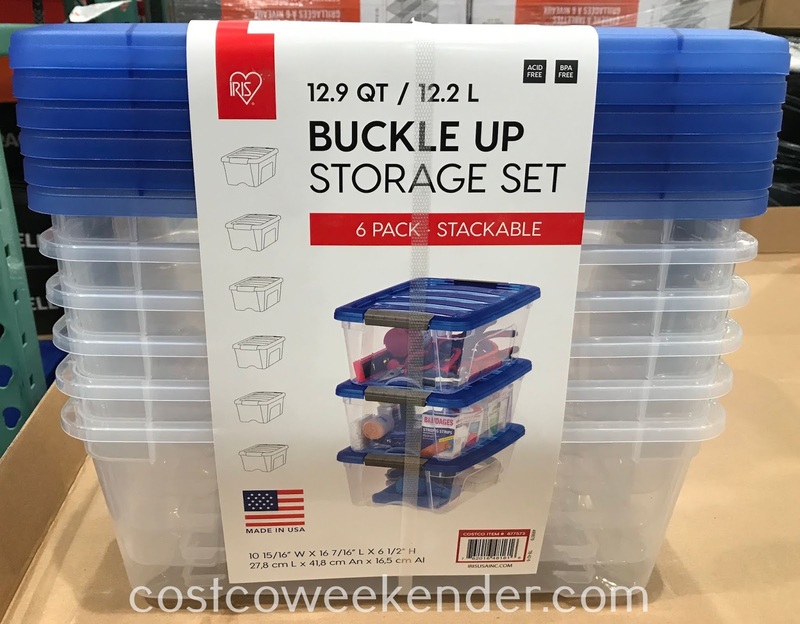 The Iris Buckle Up Storage Bins will go a long way to keeping your home and life better organized.